Perfect family home in North Plains, Oregon! Spacious and open floor plan with tons of storage and updated appliances. This home features a large two car garage and a spacious side yard, perfect for entertaining. It was a pleasure helping our first time home buyers purchase their new family home! 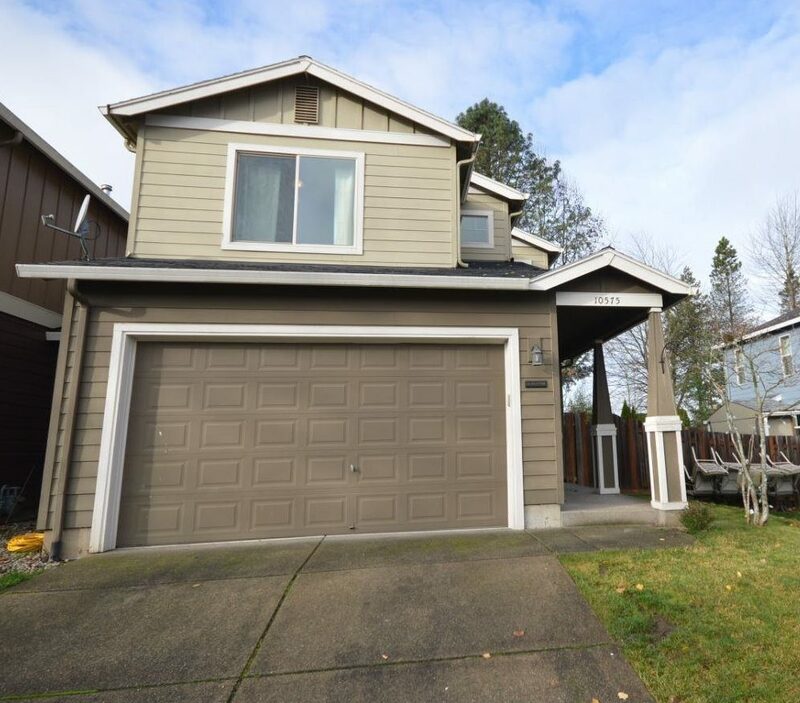 For more information on this home please contact Jill Pereira at 503-753-6493, or [email protected].